“Pettkammi” Tulu Film Official Trailer. “Ola Itthi Ponnu” song of Thottil video song features multi Tulu stars..
“Mamina Magalena” from Appe Teacher. 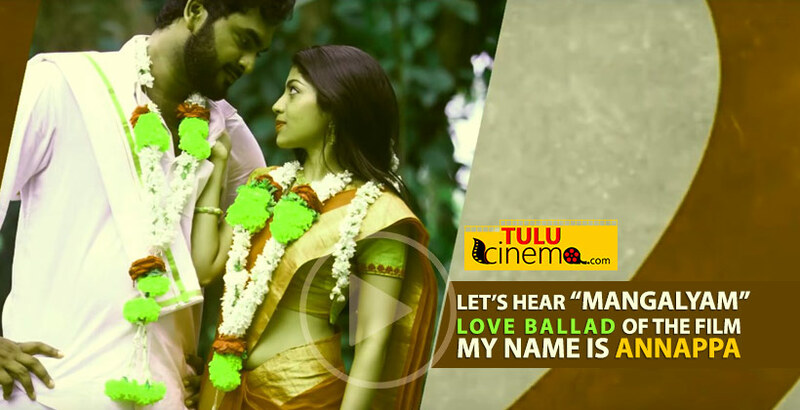 Mangalyam Lyrical Video Song – My Name Is Annappa. Porluda Moned – Bale Pudar Deeka Video Song. E Jodida E Preethig – Bale Pudar Deeka Video Songs. Bakyar Kandodu – Pattanaje Video Song. Manase Manase – Arrey Marler Video Song. Tulu film Pattanaje official trailer launched..